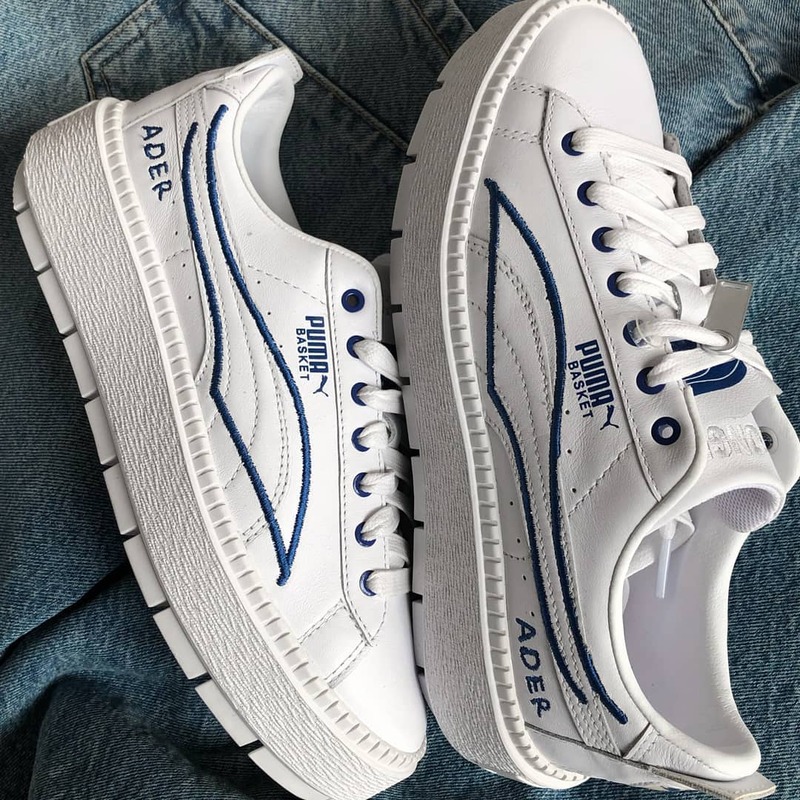 In the continuation of their previous project, ADER ERROR X PUMA unveil their new collaboration. 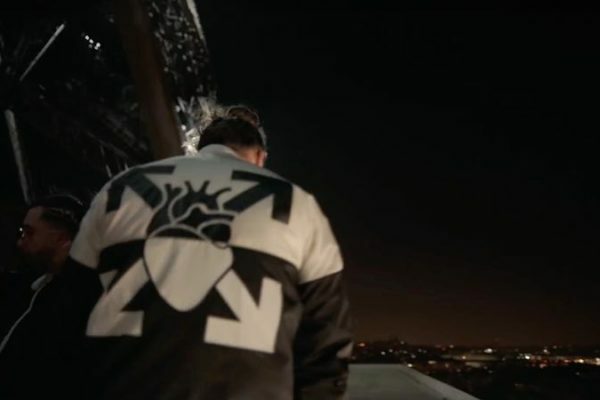 A capsule highlighted by a video clip whose originality gives the lookbook an additional attraction. 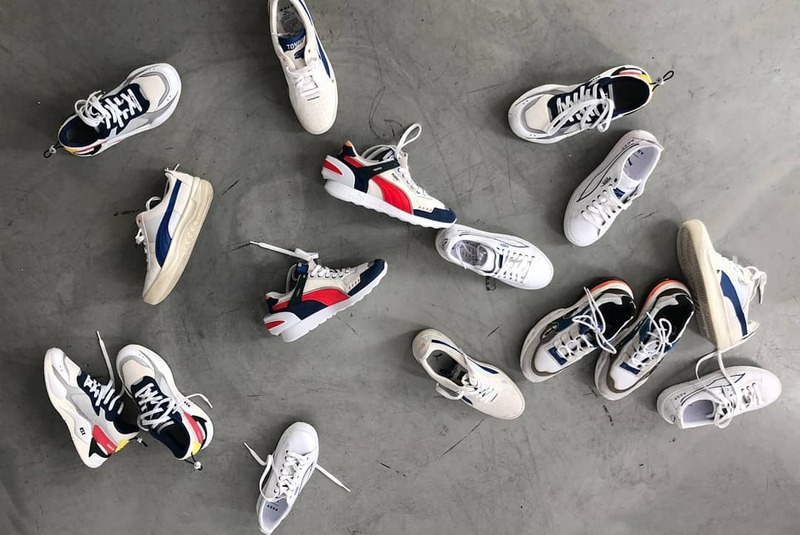 From an indoor swimming pool, we find a diversified casting where generations meet, accompanied by synchronized swimming professionals. 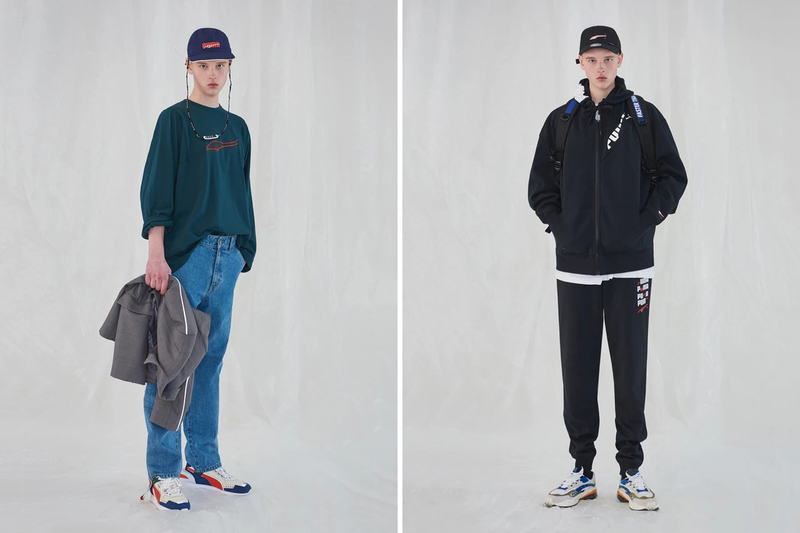 Under the concept “Faster than Youth” the cloakroom develops a clothing part that manages to assemble the codes of the two labels with simplicity. 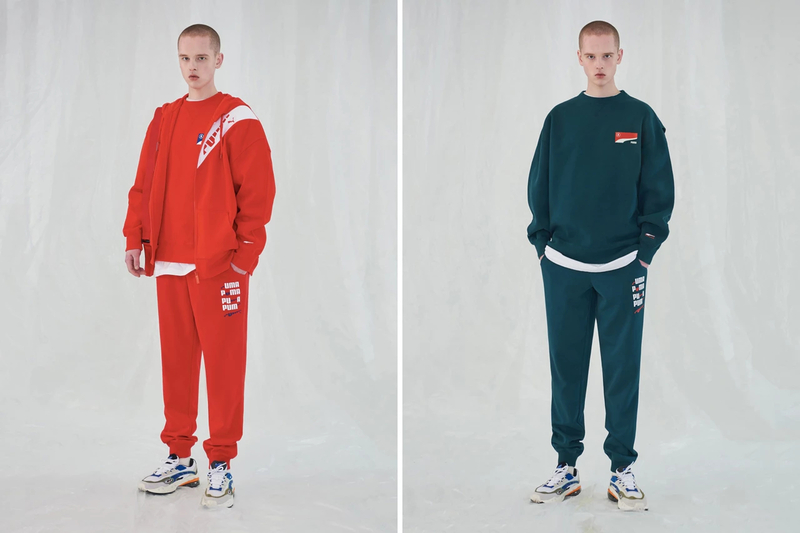 Puma, its sportswear spirit and logos meet the audacity of the Korean label. 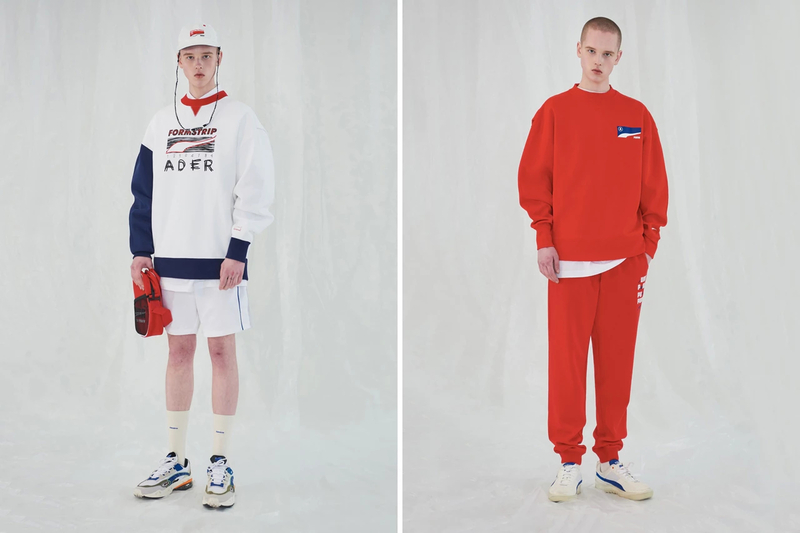 The deconstructed lines made in ADER ERROR bring a new vision of Puma items while keeping their retro look. 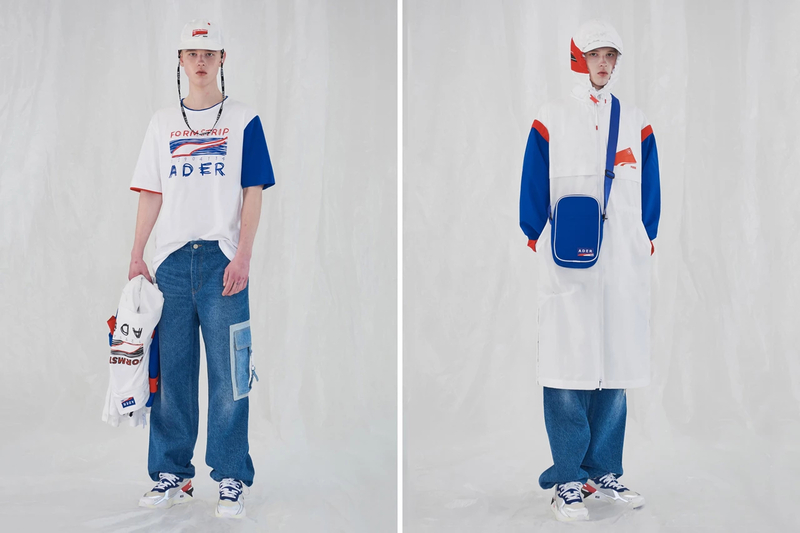 Concerning the sneakers part, this new collection highlights many models, all revisited with ADER ERROR sauce. 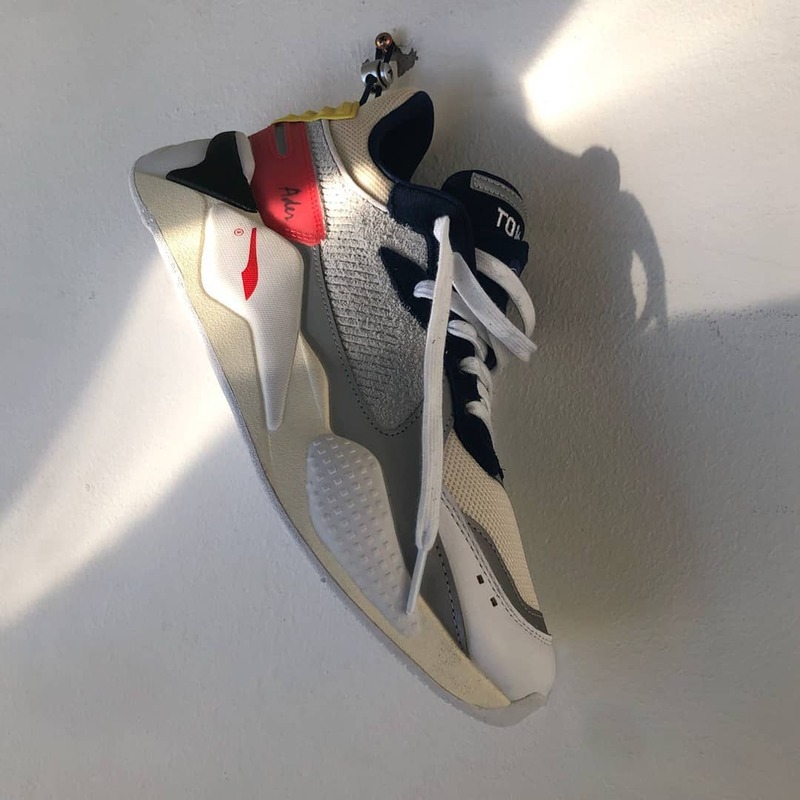 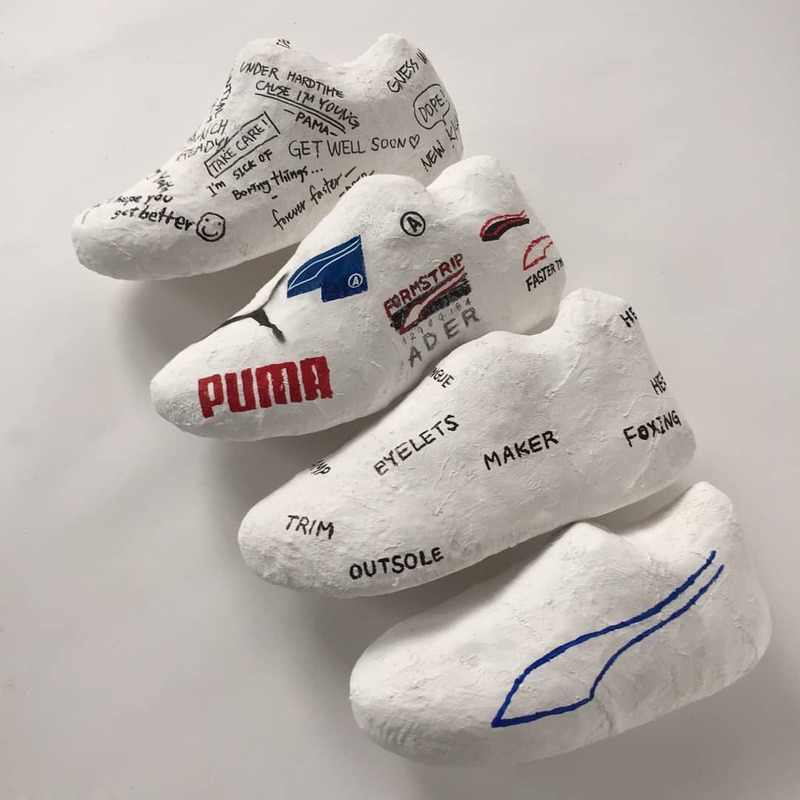 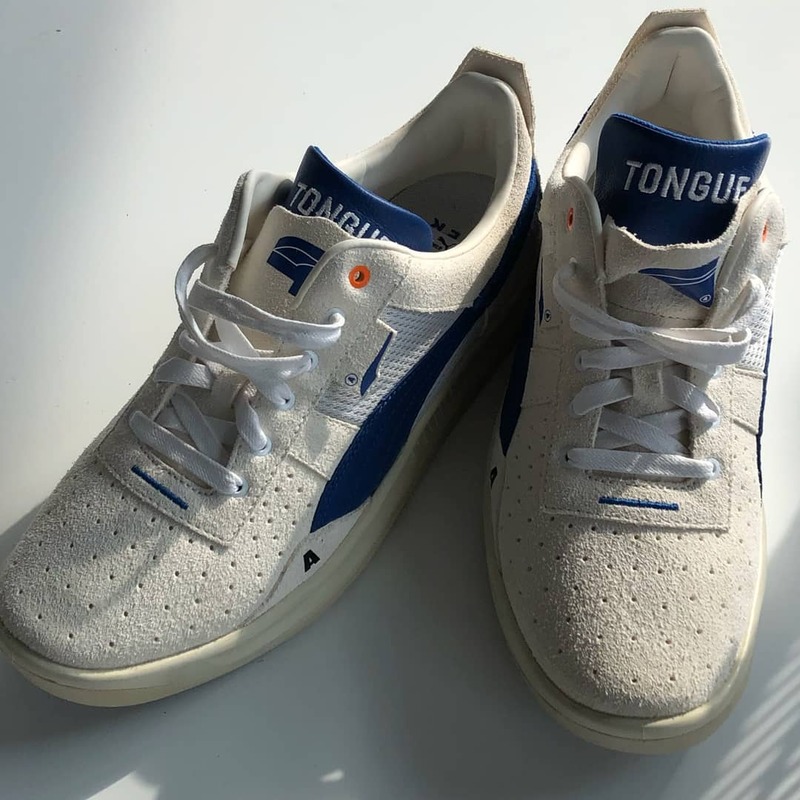 The list includes the RS-X, Cell Venom, California, RS-1 and finally the Puma Platform which had received a major success in Rihanna’s hands with Fenty. 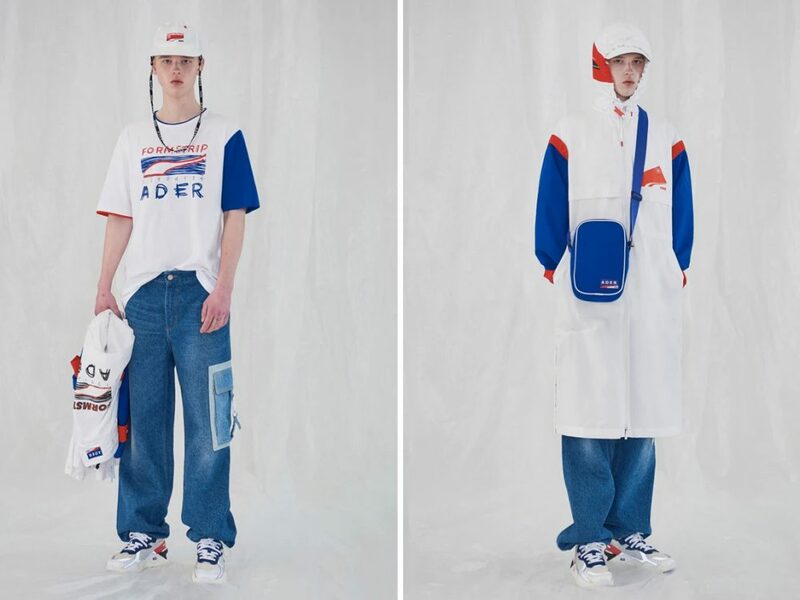 The designs developed use the usual white and blue shades, shaded by a few splashes of more or less present colours, all in a spirit between model and futurism. 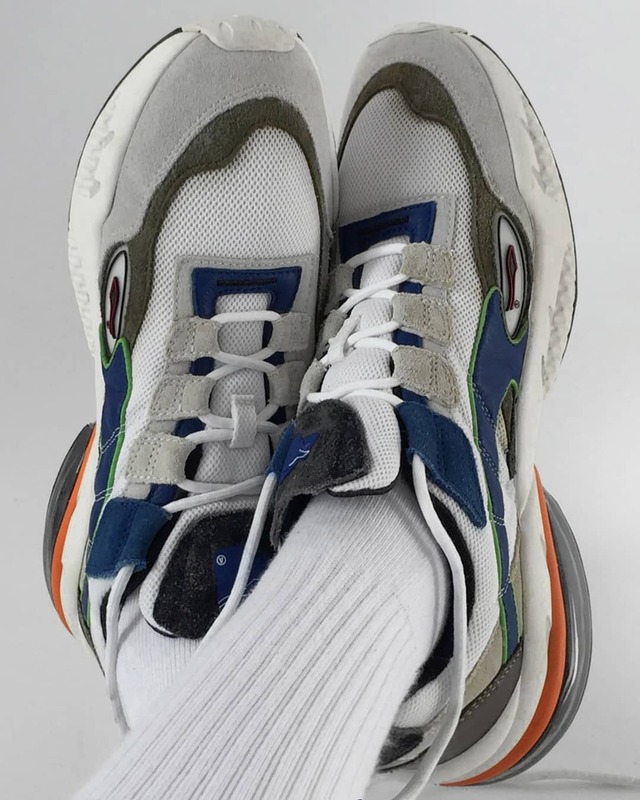 The bulky device discovered at the heel of the RS-100 is this time found on the RS-1. 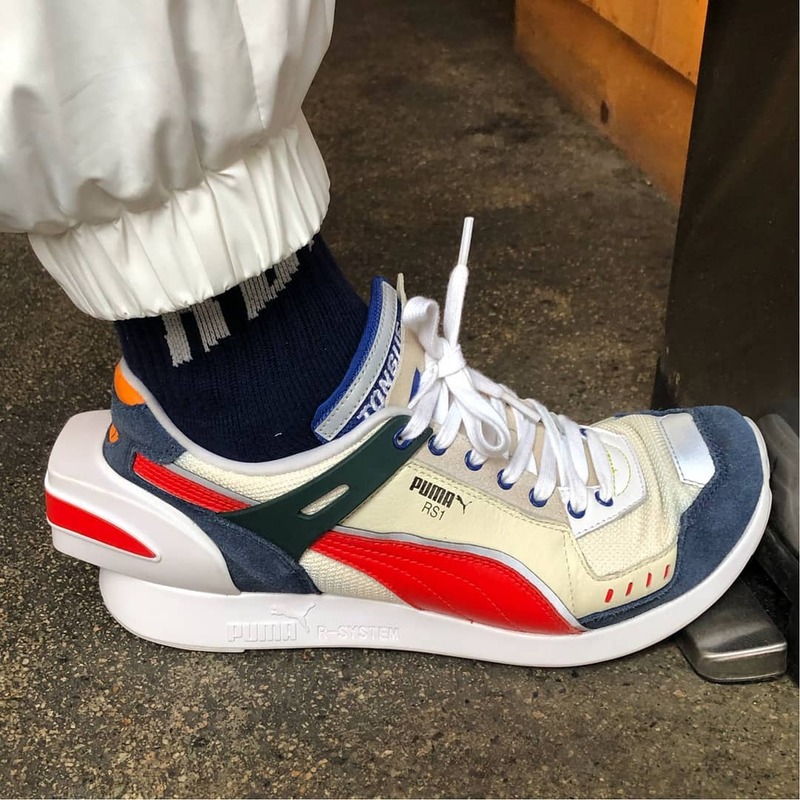 This new ADER ERROR X PUMA collection will be available on the Puma online shop on February 23rd as well as in Puma stores and retailers of the label. 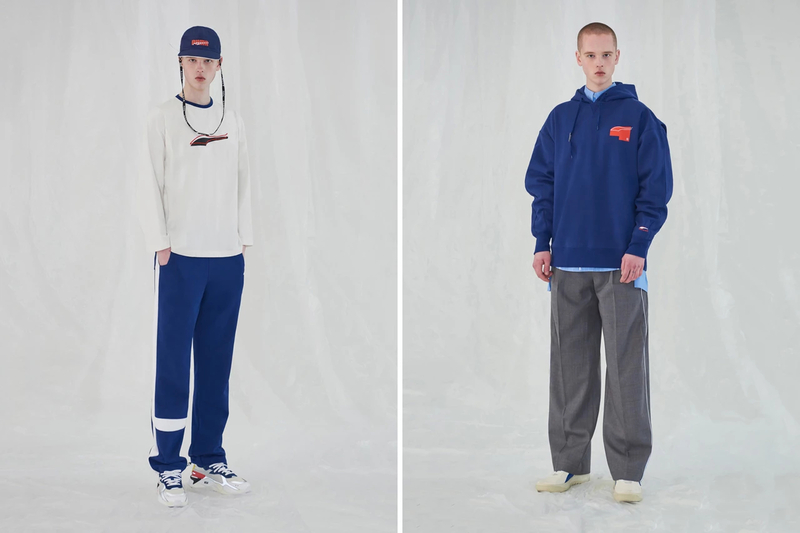 In the rest of the clothing news, Patta unveiled its latest lookbook for the incoming drop.